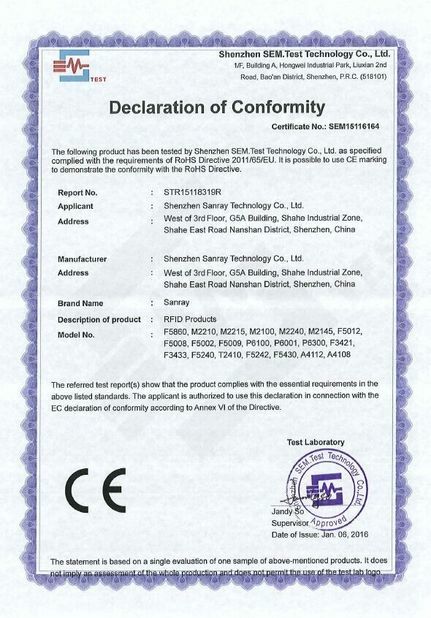 SUNSHINE RFID Technology Co.,Limited is a high-tech enterprise specializing in the development, manufacture and sales of top quality UHF RFID products and active RFID products. 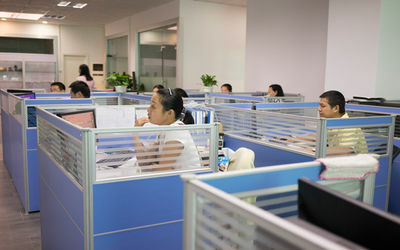 We focus on the development and sales of UHF RFID modules, readers and tags, and 2.45GHz RFID readers, tags, etc. 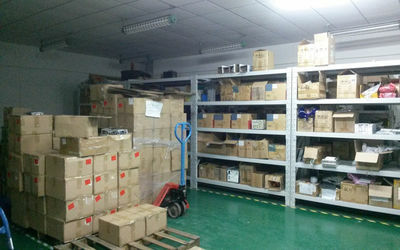 We spare no efforts on the supply of RFID products with various functions and high reliability to our cooperation partners. Also we provide the clients in fields of libraries, financial units, mass production and logistics with comprehensive intelligence solutions. 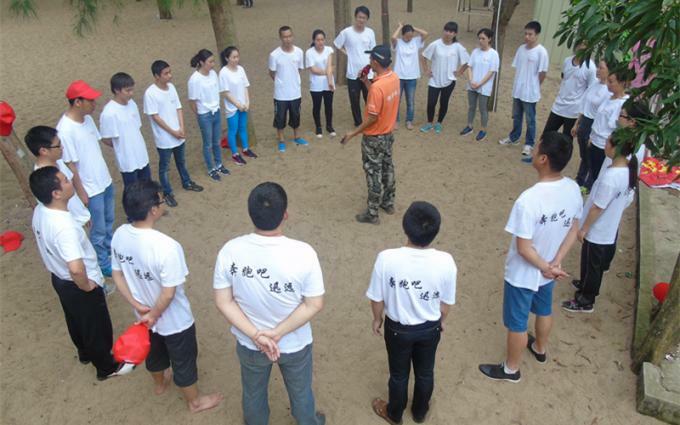 1： SUNSHINE RFID TECHNOLOGY CO.,LIMITED is China's leading UHF RFID product development and production enterprises and integrated solutions provider. 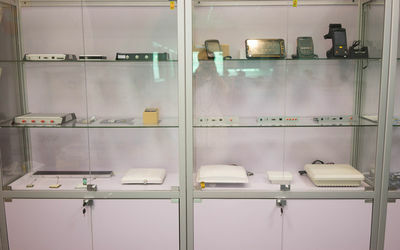 The company invested a lot of money from the United States to purchase microwave experimental equipment, including spectrum analyzer, network analyzer, oscilloscope and other testing equipment.At present, a complete and standardized UHF RFID development laboratory has been established. 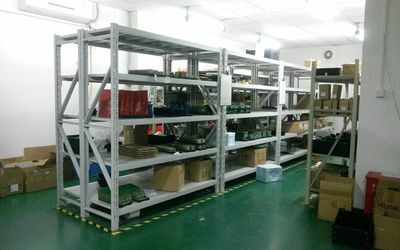 At present, the company has independently developed two major product lines, sunshine series UHF RFID identification products and sunshine series RFID Smart Library products. 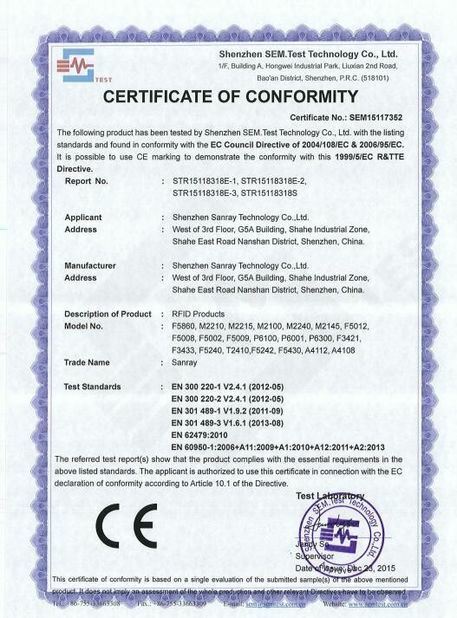 The product line covers the general products in the field of UHF RFID, including all kinds of UHF RFID tags, handheld read and write terminals, fixed reading and writing terminals, four channel read-write terminals, desktop card issuing terminals and some other products. At the same time, the company has also developed a series of Library RFID special equipment for library users. than 400tags/s can be achieved. We are the domestic partner of INPINJ and ALIEN two international super high frequency RFID chip manufacturers,with the leading domestic RFID tag design, packaging capabilities and profound technical expertise. 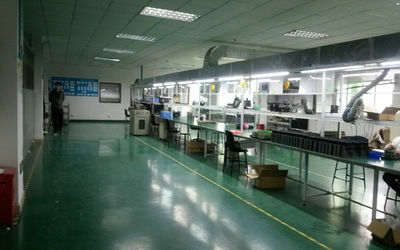 2011 company was set up from UHF RFID UHF RFID industry experienced R & D and operations personnel . 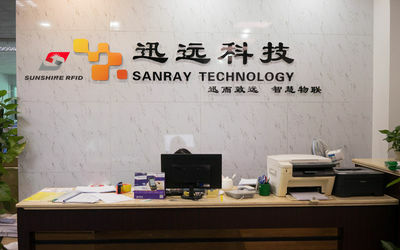 Companies invest a lot of money to buy equipment, the establishment of the RF development lab.